* Moves 75 feet per minute. 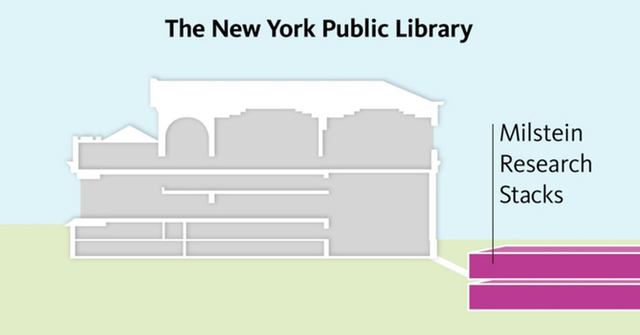 * Moves materials through 11 levels of the library, totaling 375 feet. * Takes approximately five minutes to go from the Milstein Stacks to the Rose Main Reading Room (it takes longer for requested materials to be delivered, as the request needs to be received, the materials pulled by staff, and then placed on the system). 4. 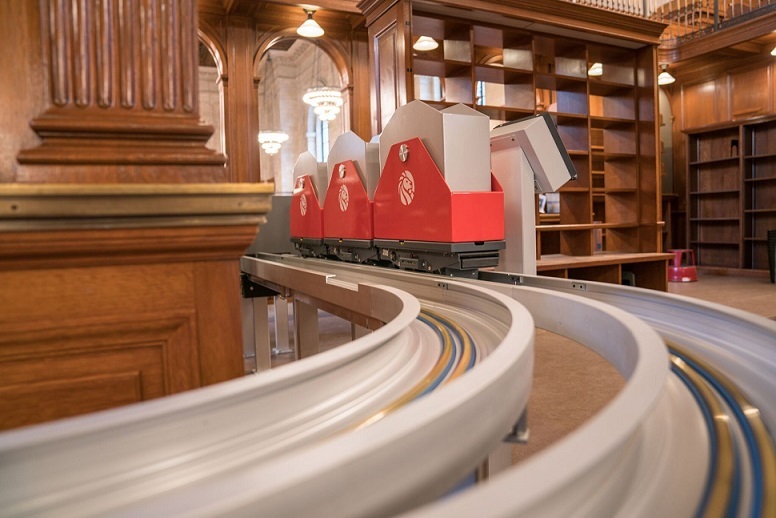 Gothamist － Take A Ride On The NYPL’s Book Rollercoaster! 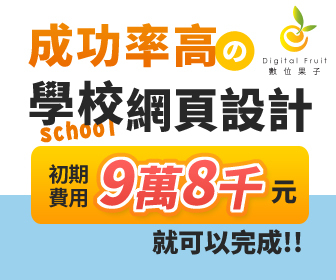 This entry was posted in 趣味、新聞 and tagged NYPL by ted. Bookmark the permalink.